It has taken a while for Adult Life Skills to make its way to theaters. After debuting back in 2016 at the Tribeca Film Festival, it’s approaching the three year mark as the movie now hits cinemas. Often, a delay like that can be a sign of trouble. Luckily, that’s in no way the case here. This comedy/dramedy is a quirky character study/coming of age tale with a winning performance at its core. A showcase for talented women in front of and behind the camera, this is worth the wait. Coming out this week at long last, you folks will finally be able to see what I saw way back in 2016. The movie is a comedy with some occasionally heavier elements, all centered around a tale of arrested development. 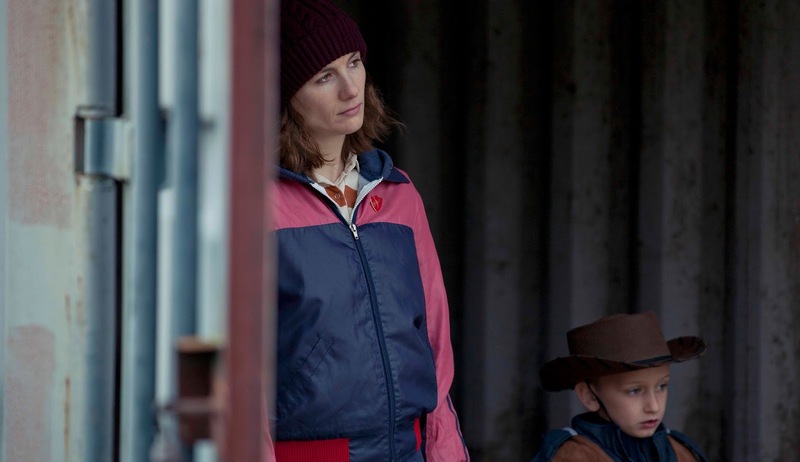 An adaptation of filmmaker Rachel Tunnard’s BAFTA nominated short film, it takes place in a rural English town and focuses on Anna (Whittaker), a 30 year old blindly determined to never fully grow up. Living in her mother’s backyard garden shed, she spends her days making videos with her thumbs as the stars. She has her reasons, but she’s worn out her welcome. As her mom makes an ultimatum to get a job and move out, she also encounters an old friend, a young boy named Clint (Ozzy Myers) with a similarly insular disposition, and finally begins to re-evaluate her station in life. As she connects with the boy over a shared bit of tragedy, hints at maturity begin to pop up. The aforementioned Tunnard writes and directs, as well as edits, while the supporting cast includes Lorraine Ashbourne, Eileen Davies, Rachael Deering, Brett Goldstein, Edward Hogg, Alice Lowe, and more. Bet Rourich provides the cinematography. I was thoroughly charmed by this film back at Tribeca and remain charmed by it now. 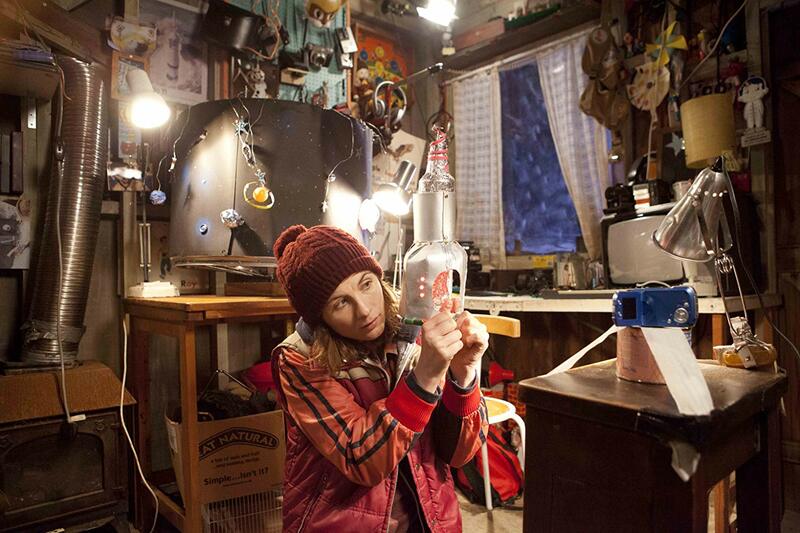 Jodie Whittaker is terrifically showcased here, taking an old cinematic premise and giving it a bit of a new spin. The success of the flick is due in large part to her work. Rachel Tunnard rightly turns it over to her, letting the strength of her performance overcome some lacking elements of narrative originality. Watching her character rage against adulthood is almost exclusively a compelling and enjoyable experience. If there’s one thing to take from the movie, it’s Whittaker and what she accomplishes on the screen. 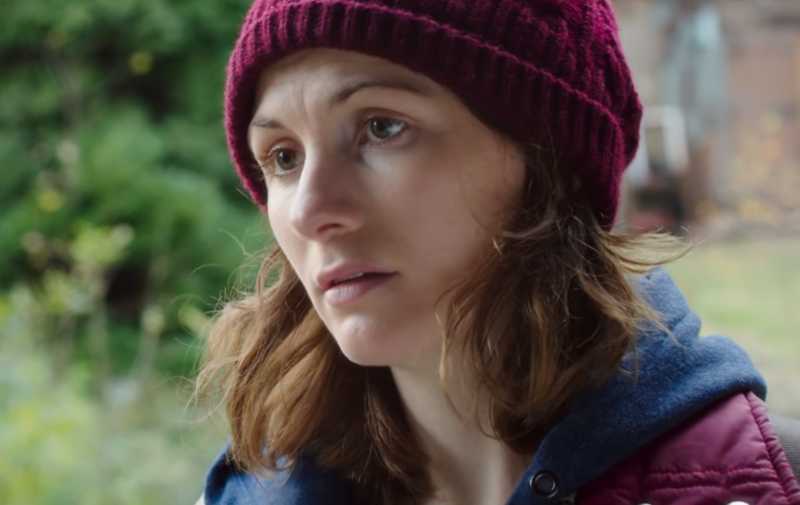 To be sure, part of the reason that Adult Life Skills is coming out now is that Whittaker has seen her star shine brighter as the current Doctor Who. Even back in 2016, you could see that the sky was the limit for her. Now in 2019, playing the newest Doctor, she’s on an even higher trajectory. As such, watching her spin a web of charming quirk here is a nice change of pace. If nothing else, it’s a way for new fans of hers to see her admirable range. Watch out for her to do bigger and even better things in the years to come. Fans of quirky British comedy will appreciate what Adult Life Skills is shooting for. It might skirt the line between comedy and dramedy at times, but its heart and soul is certainly connected to the lighter side of things. Fans of Whittaker should consider it an absolute must see. What you’ll witness is a young actress showcasing her talents in a brand new way. Even if you haven’t watched her on Doctor Who, what she does her is worthy of taking a look at. You might have to search it out or look for it on Video On Demand, but regardless, it is well worth making the effort…. Be sure to check out Adult Life Skills, in theaters this weekend!